Brent is a founding partner of the firm. He is a licensed patent attorney whose practice is focused on patent infringement litigation and patent licensing. He is also experienced in commercial litigation, class actions, personal injury lawsuits, and other civil litigation matters, including arbitration. Brent is a founding partner of the firm and a licensed patent attorney. He focuses his practice in patent infringement litigation and patent licensing. He is also experienced in commercial litigation, class actions, personal injury lawsuits, and other civil litigation matters, including arbitration. 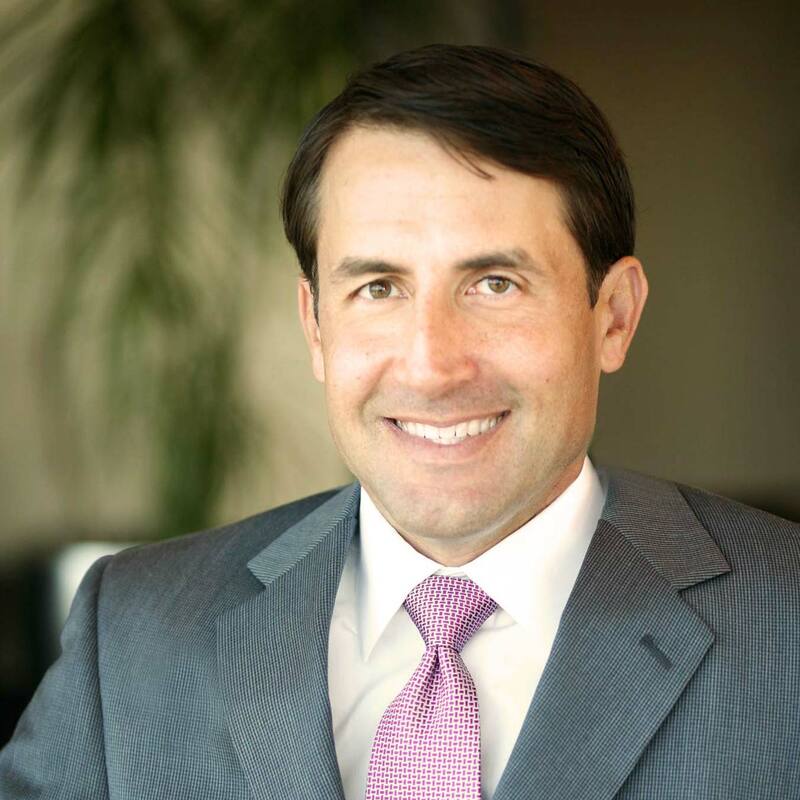 Brent was previously a partner at Monts and Ware, LLP. He also worked as an attorney for McKool Smith, P.C., Munsch, Hardt, Kopf & Harr, P.C., and Strasburger & Price, L.L.P. He has tried cases in Texas courts and has arbitrated matters before the American Arbitration Association and the International Chamber of Commerce. Brent received his law degree from the University of Texas School of Law in 1995. He received his Bachelor of Science in Chemical Engineering, with honors, from the University of Texas at Austin in 1992. Brent completed his undergraduate curriculum in just three years and graduated third in his class. He was the recipient of the 1992 American Chemical Society Outstanding Senior Award, the 1992 University of Texas Engineering Scholar Award, and the 1992 Rase Brothers Award (top senior in the Department of Chemical Engineering). He was also the University of Texas 1992 College of Engineering Outstanding Senior Runner-Up. After completing his undergraduate curriculum, Brent worked for Anderson Consulting, practicing in their information technology practice. Brent is a member of the State Bar of Texas. He also is admitted to practice in the United States Court of Appeals for the Federal Circuit, the United States Court of Appeals for the Fifth Circuit, and the United States District Courts for the Northern, Southern, Eastern and Western Districts of Texas.